If you’re just building your kit you know how intimidating the world of makeup brushes can be. With so many different shapes and sizes, it can be a real challenge to determine which ones work best. Wouldn’t it be nice if there was some sort of cheat sheet to makeup brushes? Cut the bs, which ones do we really really need and which can we do without? 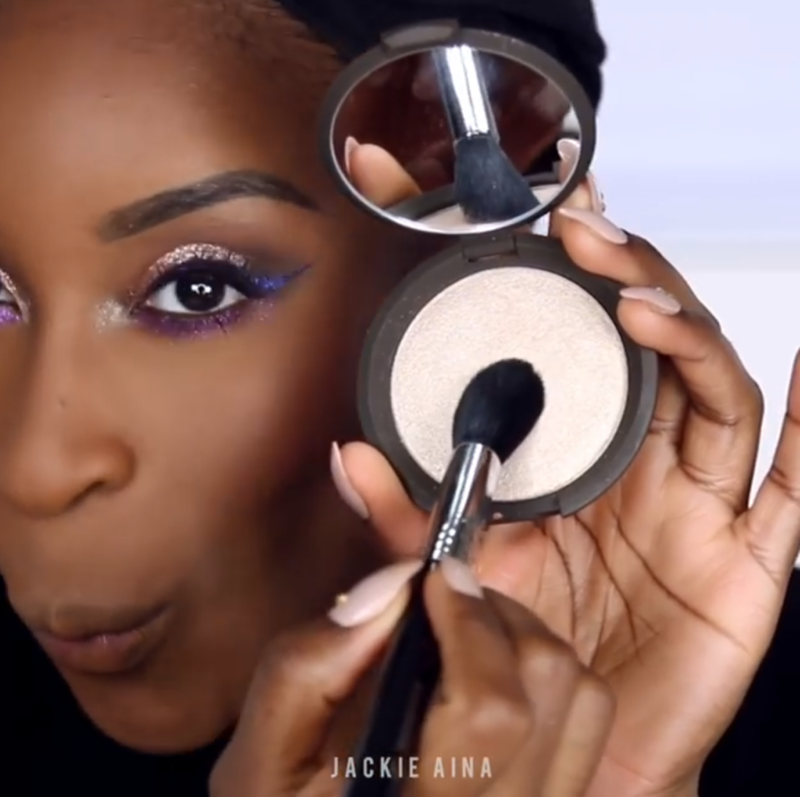 Sigma Beauty’s collab with beauty blogger Jackie Aina is the next best thing to having a makeup artist hold your hand in the beauty aisle. 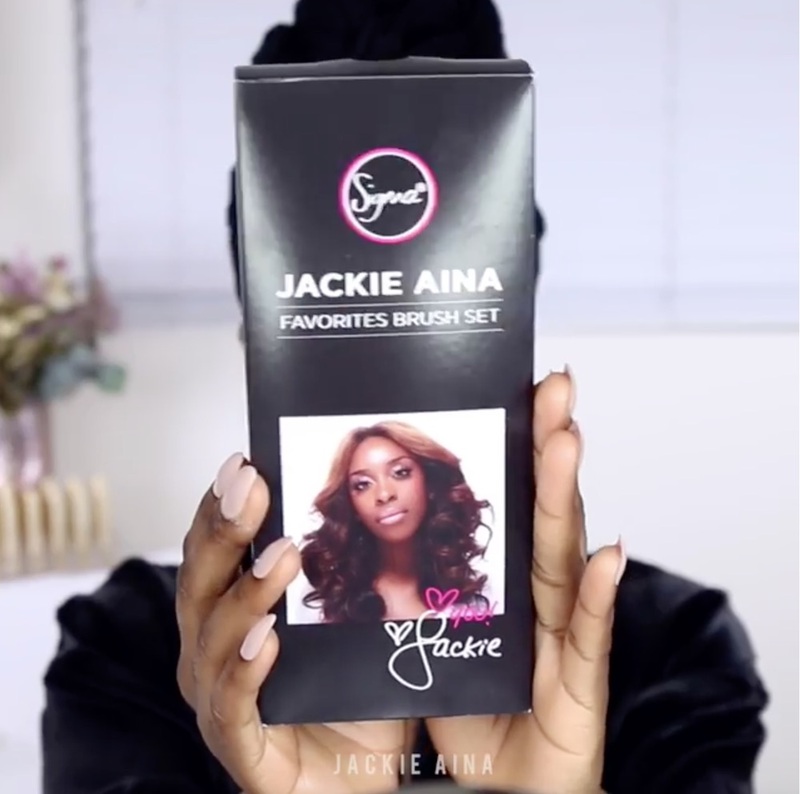 Set to launch on March 20th, the five-brush set will feature Jackie’s favorite Sigma Beauty brushes, which can be used to do an entire face of makeup. 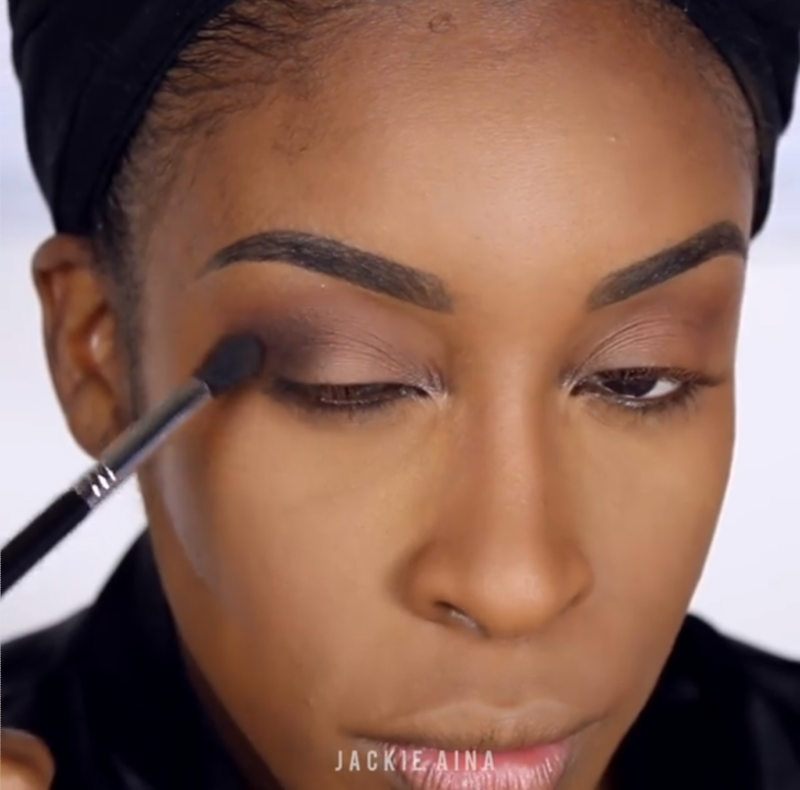 Jackie announced the collab with an IG vid showing how she uses each brush in the set. 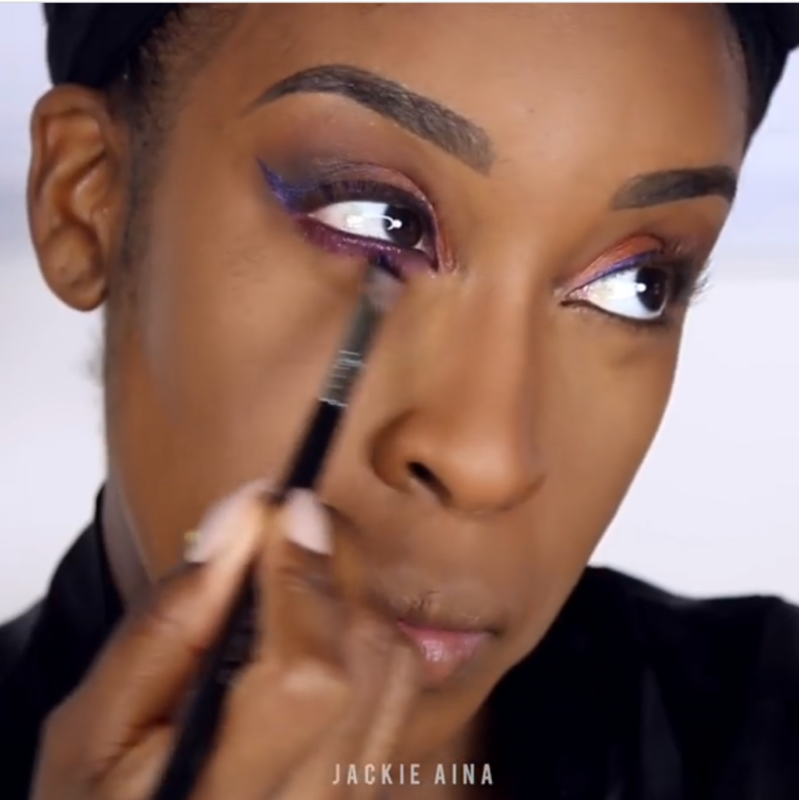 In the video, Jackie starts by buffing in Clinique’s Beyond Perfecting Foundation, $28, (the most slept on foundation EVER) with the F80 Flat Kabuki Brush, $25. The Flat Kabuki is super dense but still soft. 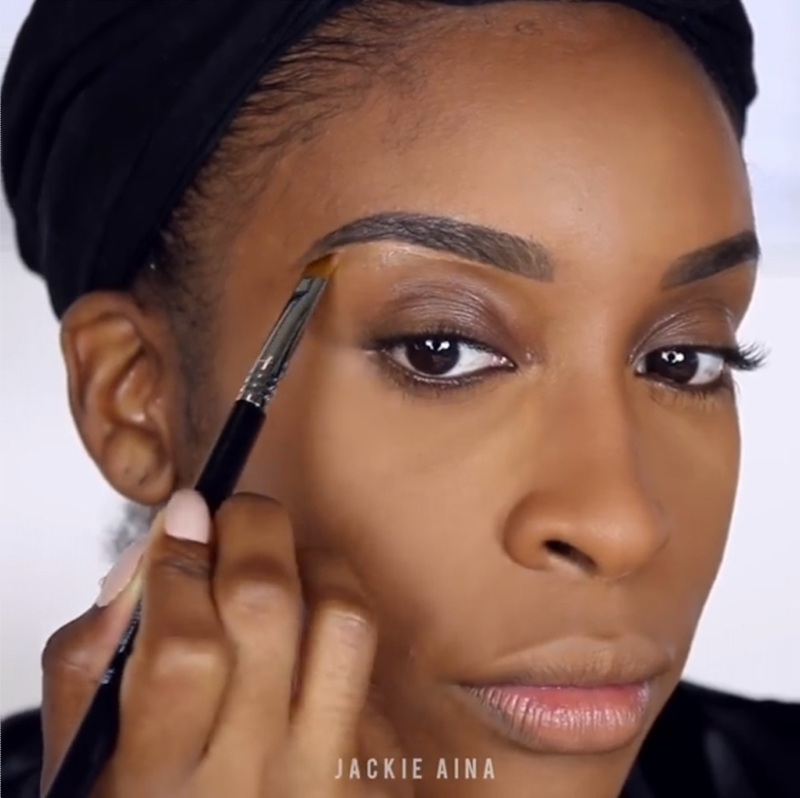 The flat head makes for excellent application on the flat parts of the face like the forehead and cheeks. After blending in her foundation a bit more around the eyes with a makeup sponge. 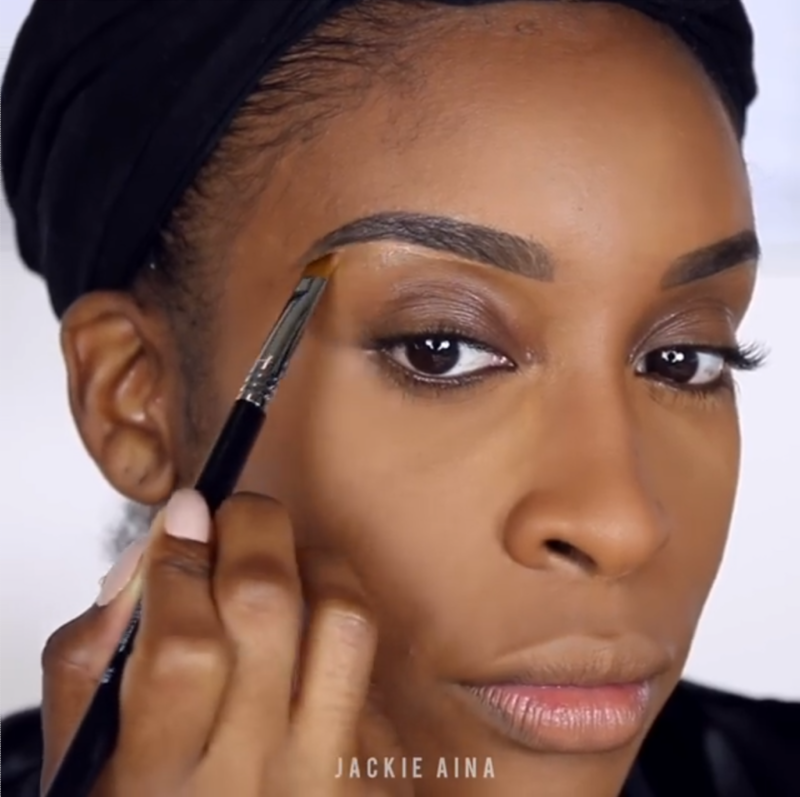 Jackie fills in her brows and defines them with a bit more foundation and the Sigma Beauty E68 Line Perfector, $17 on its own. Next, she uses the NARSissist Fully Loaded Eyeshadow Palette ($59), Lancome Grandiose liner ($32), and Stila Magnificent Metals Glitter & Glow Liquid Eye Shadows ($24) with the E38 Diffused Crease brush ($17) and the E20 Short Shader ($15) on her lower lash line. In the caption she writes, “E20 Short Shader is the only brush I can use along by bottom lash line for my huge bulgy eyes, also works amazing when blending liner!” You can find E38 and E20 on SigmaBeauty.com for $17 and $15 respectively. “I haven’t touched a fan brush since I started using this brush for highlight. Just saying! ,” Jackie writes. She finishes the look with Urbanista liquid lipstick by Makeup Geek ($12) and Opal Shimmering Skin Perfector by Becca Cosmetics ($38) applied with the F35 Tapered Highlighter Brush, $25. Look out for the collection on March 20th. Bought as singles, the brushes would total $99 but will be priced at $69 for the set. Shop more of Jackie’s faves, including lip and face products over at SigmaBeauty.com!